Assemble in the reverse order of removal. 1) Disconnect battery ground terminal. 3) Disconnect connectors form TCM. 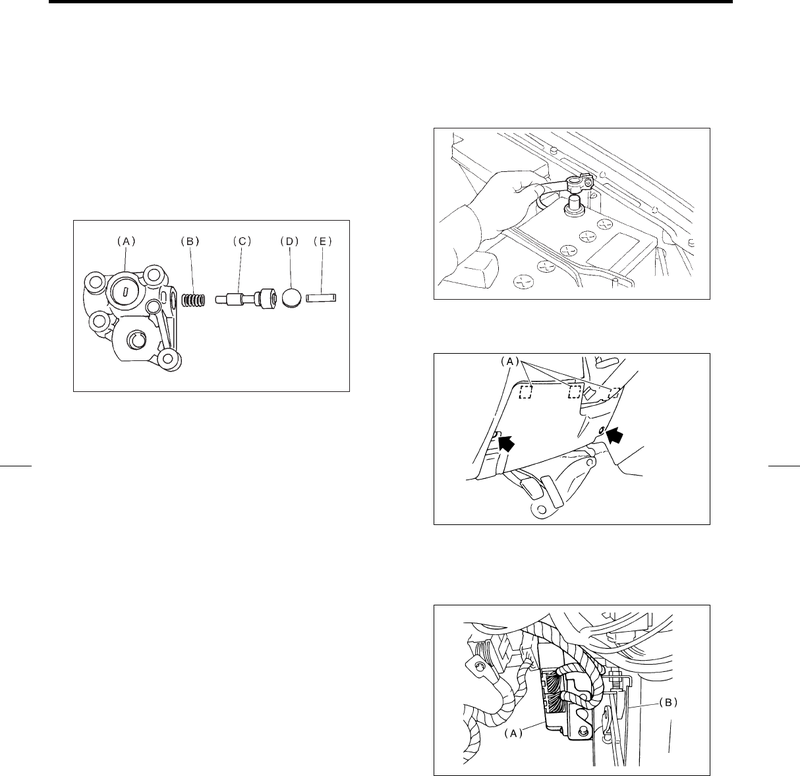 4) Remove transmission control module.